This peaceful apartment complex is comprised of 48 smoke-free units consisting of 1 and 2 bedrooms with 1, 1½ and 2 bathroom options. 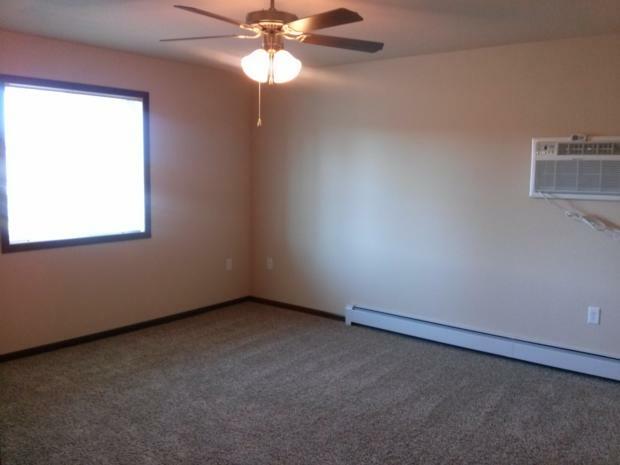 Garages are attached and included, along with an additional parking stall located behind each tenant's garage and extra parking stalls for your visitors. Some lower level units are ADA compliant and include taller handicap accessible toilets and walk-in shower stalls. A Dish Network package and heat are included and each unit is equipped with a full size washer and dryer. In addition, free WiFi is available at our Fox Point Apartments location to utilize while in the clubhouse, fitness center or pool. 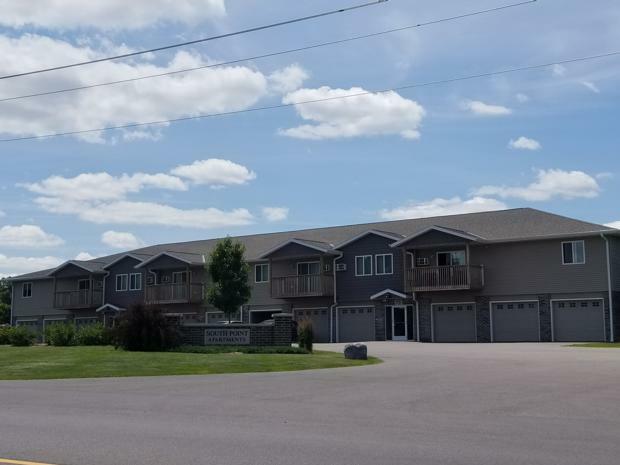 Our facility is situated about 1 mile from Devil’s Lake State Park, downtown Baraboo and Circus World Museum and the complex is across the street from the Baraboo Golf Course. The surrounding bluffs are breathtaking, especially in the Fall and the complex is about 15-20 minutes away from the Wisconsin Dells area. If you wish to venture a little further, Madison's East and West Town malls are about an hour away, along with the State Capital. State Street provides countless shopping adventures and plenty of eating establishments guaranteed to satisfy everyone's taste buds. 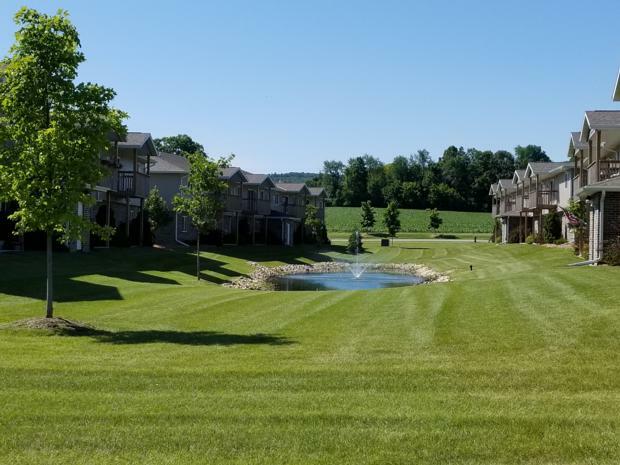 Come be part of our apartment community. *Heading East or West on US HWY 12 take Exit 219/South Blvd. *You will go through 1-2 turnabouts and should pass Walmart on the right. *Go through the lights and once you come to the next turnabout take a right onto Walnut St./Parkway/HWY 123. *At the bottom of the second hill, past Baraboo Tent & Awning take a right & then another quick right into Fox Point Apartments complex. *The office is connected to the pool/white picket fence. South Point is located a block up the road. Please note, Spectrum (Charter) does not offer any services at South Point Apartments. Dish Network is our only cable/dish provider and CenturyLink is our only phone and internet provider. For average utility costs for upcoming vacancies, please contact your local utility companies and provide the Available Unit information posted on our website. For example, 1440-1 would be 1440 Walnut Street Apt.1, Baraboo, WI 53913.